FEATURES/SPECS Doctors and nurses can be tough to shop for. 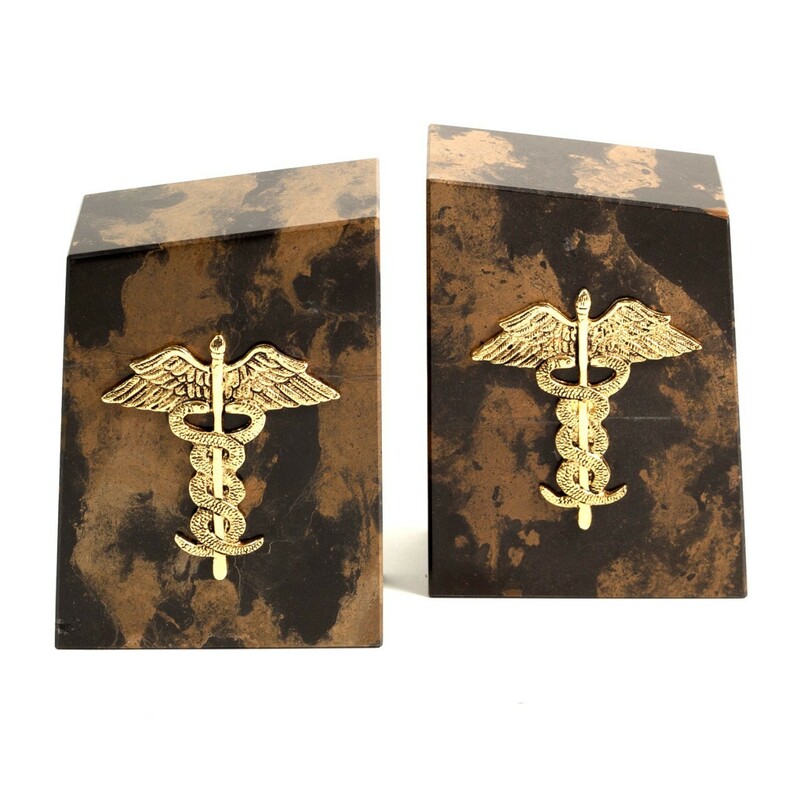 Get your favorite medical professional a cherished keepsake this year with these medical Caduceus symbol bookends. 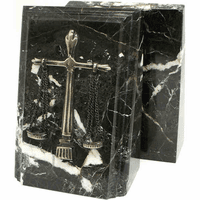 Each bookend is made of solid black and gold marble. Each weighs over seven pounds, heavy enough to hold even the largest stack of medical books. A brass Caduceus emblem, a winged staff with an intertwined serpent, is attached to each bookend. The Caduceus emblem is the symbol of modern medicine. 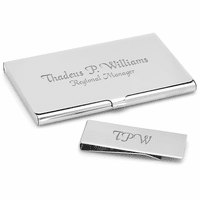 Add a laser engraved plate to the area underneath the emblem on each bookend free of charge, creating a personalized gift any doctor or nurse will love!